If you pay attention you'll know I have an issue with contouring. It's not the technique itself, which until a few years ago was used mostly by drag queens to make their features more feminine. It's more the attitude that every single part of my body apparently needs to be sculpted to look more chiselled, more womanly. It's an unhealthy mind frame. I've seen people contour their face, lips, eyebrows, collarbones, abs, all sorts of ridiculous places. I've seen them use powders, creams and even fake tans all with the goal of making their features slimmer. Because being round is wrong… right? 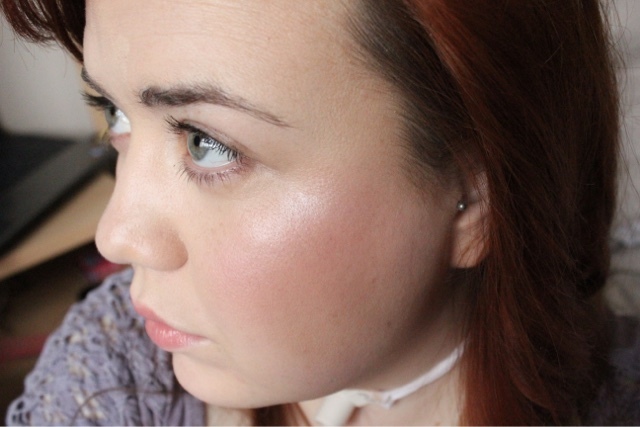 Well I have a round face and no amount of "contouring" is going to make it look like I suddenly have concaved cheeks but there is still a way to use this technique to my advantage and still look like a normal person. No, you are not going to see any harsh "defined" lines on this look. Luckily I found the perfect set to achieve my subtle glow. 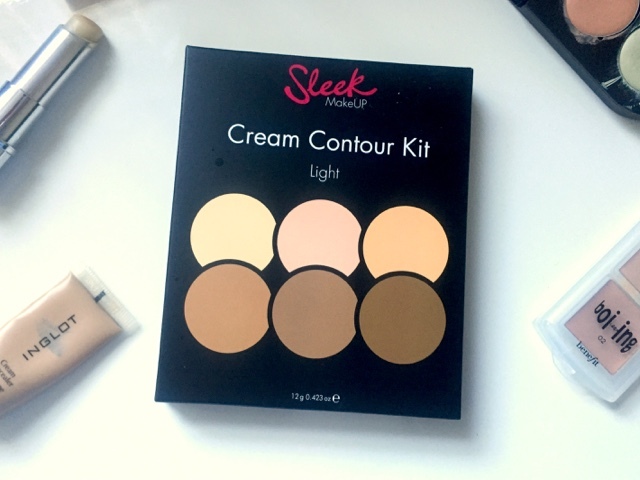 The new Sleek Cream Contour Kit. 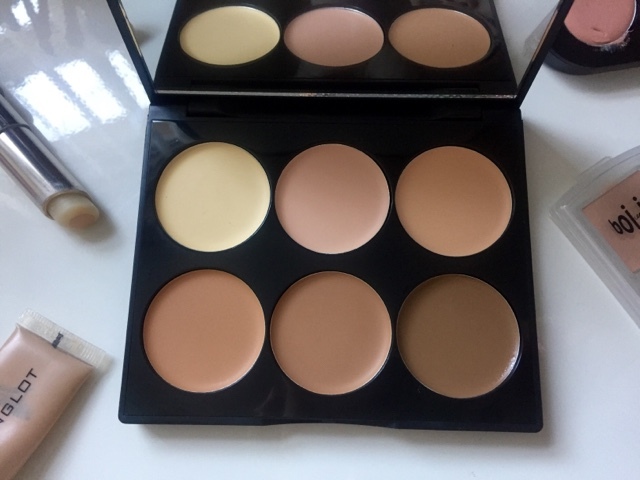 Looking like pretty much every other cream contour kit on the market this range comes in three shades, light, medium, and dark. 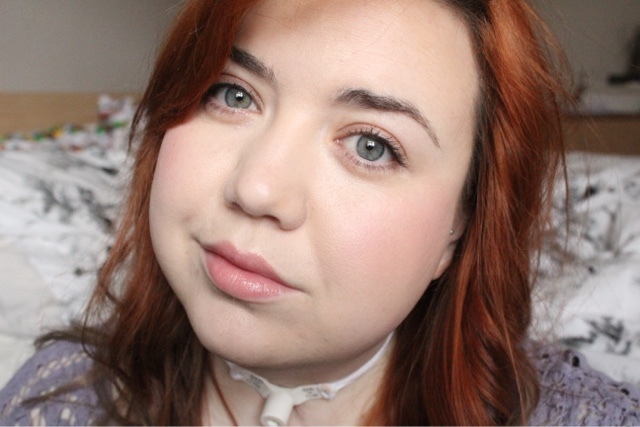 I, of course, chose the lightest shade and got it from Cloud10beauty.com with the aid of a cheeky 15% discount code. 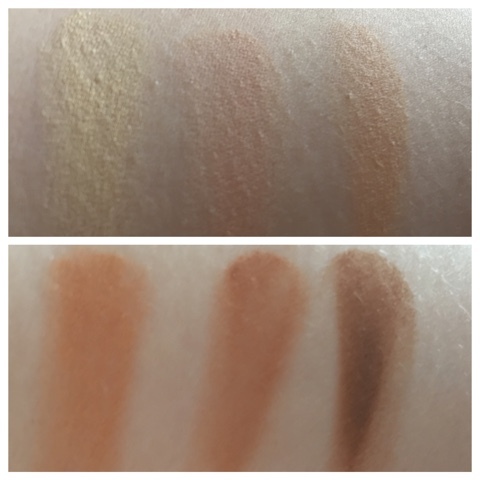 I was delighted when I swatched the palette that the creams themselves are quite sheer and not massively pigmented. Some people might think this is a negative point but for me this means that I don't have to worry about accidentally tangoing myself. Of the 6 shades I use each one differently. I use the 3 lighter "highlight" shades to add a brightness to my foundation. 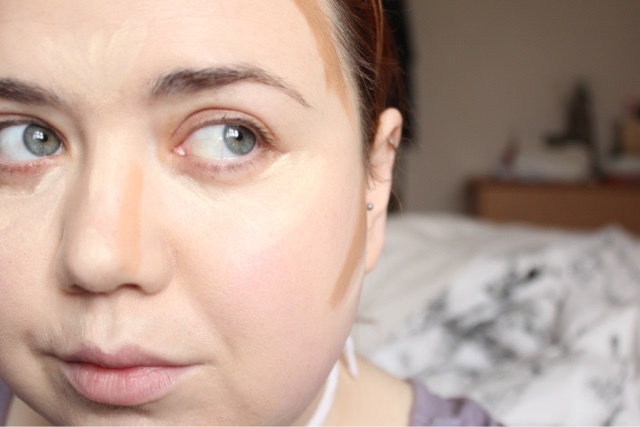 They're not pigmented enough to use underneath as a colour correct or concealer and definitely are not pale enough to actually lighten or highlight my features. I don't mind this though because I'm super pale and the whole point here is to add tone. 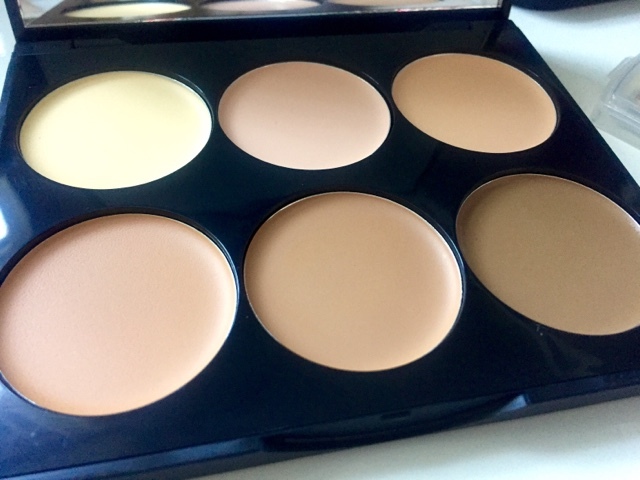 The 3 darker shades I use to create a sun-kissed glow. As I've said before I'm not going to delude myself into thinking I can create a hollow on my round chipmunk cheeks but I can make it look like I've been outside for more than an hour. I really like this kit. 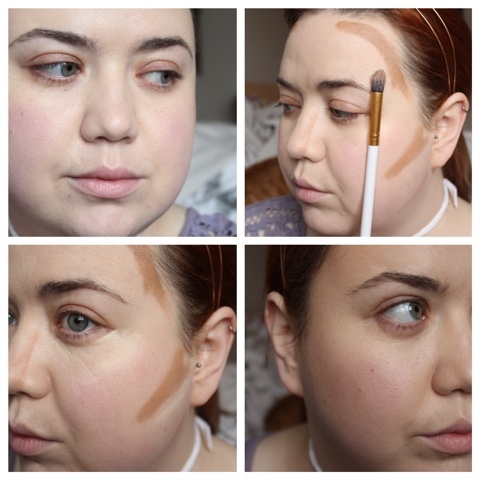 It's a great starting point for anyone who wants to practice the techniques of contouring and highlight without looking like they've rubbed dirt on their cheeks. I would recommend investing in a decent translucent setting powder alongside the kit however as they are super creamy and you will end up just wiping it all off if you don't. Great post! Did you use a different highlight on your cheek?